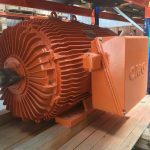 To kick off the start of 2017, MGP Tas are excited to announce we are now stocking the CMG Range of PPA “Mining Spec” Electric Motors here in Devonport to give Tasmania another “choice” when it comes to Mining Spec Electric Motors here in the State. 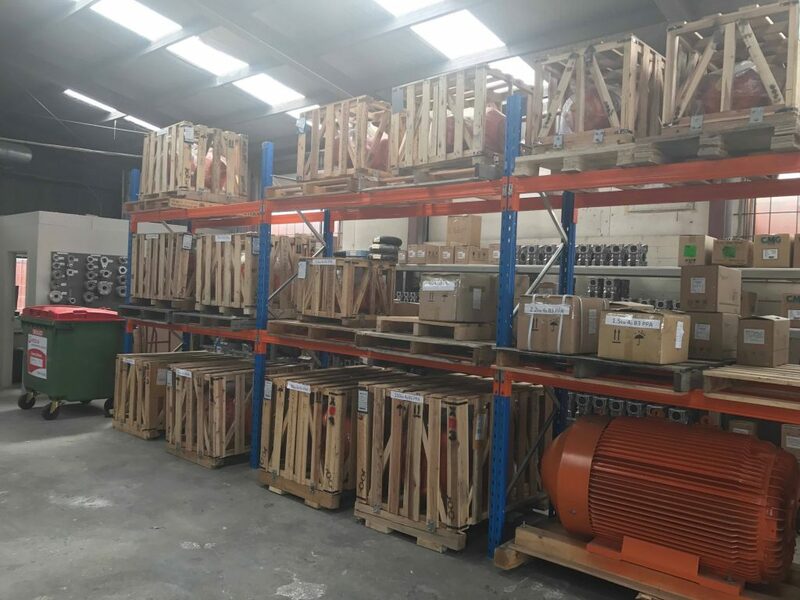 The range covers a good selection of sizes, which will continue to be further expanded during the year. 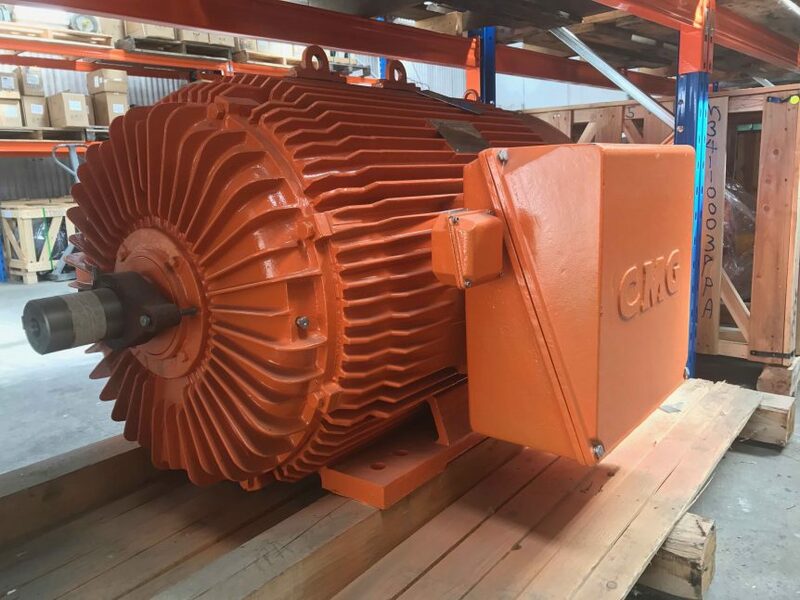 The CMG PPA “Mining Spec” Series has been a very reliable Electric Motor over the past 15 years here in Tasmania and continuous to be a strong and well priced IP66 Electric Motor for Tasmanian Industry. 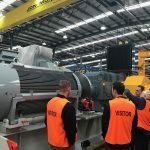 Can be modified to suit Hazardous Location areas.